Why Choose Lupinetti's as your Hair Salon? Our staff is second to none, and we take a friendly and informative approach to customer service. 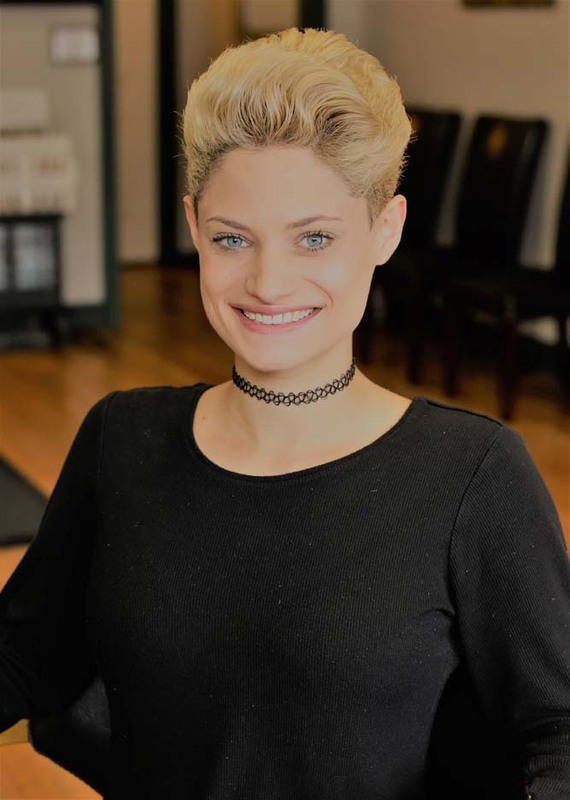 We believe in having the most highly skilled professionals and specialists we can find, and providing exceptional hair styling with a friendly, hometown vibe. Tracy has devoted 30 years to the Beauty Industry with passion in salon work, as well as education. In 1986, Tracy was a graduate of Rochester's Continental School of Beauty and Chicago's Pivot Point School of hair Design. In 1990, he was invited to become a member of a New York State hair cutting design team. This opportunity opened the doors to so much more. He then went on to work for Matrix Essentials, a leading manufacturer of hair color and beauty products. 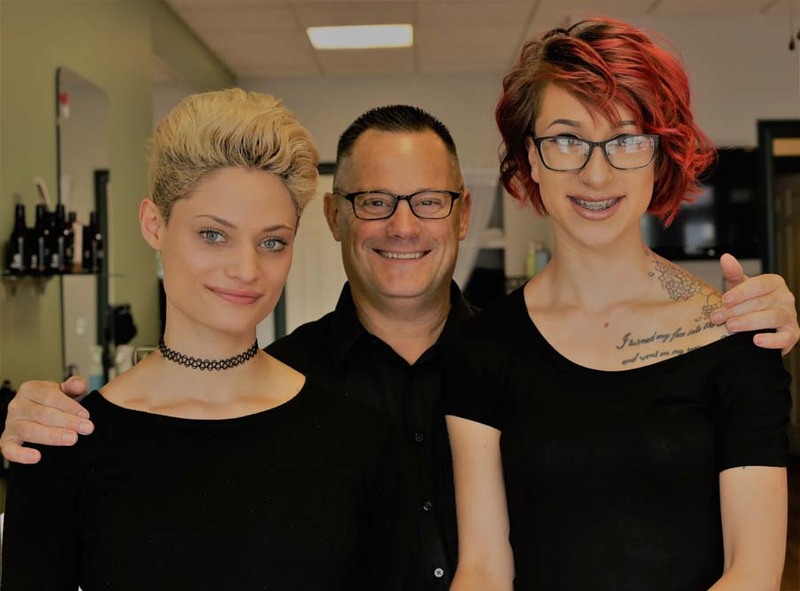 As a colorist for Matrix Essentials, Tracy traveled throughout the United States to help hair dressers reach their potential in hair cutting, coloring and hair design, including demonstration with hands-on workshops. 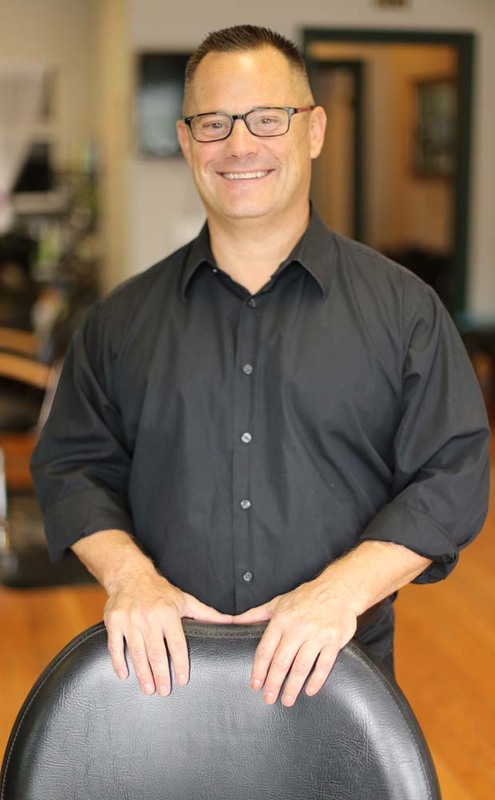 After living in Honeoye Falls, NY for 10 years, and having three daughters who attended HF-L HS, he decided it was time to open a salon in the village. His hope is to provide a service to the community for the entire family, with a friendly, affordable, and comfortable atmosphere, along with excellent workmanship. Gabrielle (Gabby) Lupinetti is 2014 graduate of Honeoye Falls-Lima High School, with an award in academic excellence; Gabby has always had a flare and passion for art. After weighing out all of her options for a career path, she chose a career in the family business of hair design. Gabby enrolled herself into Rochester’s Continental School of Beauty and has graduated from there in May of 2015. Since then Gabby has been working alongside her dad in the salon making people look and feel beautiful and confident. Gabby is also attending Monroe Community College pursuing a degree in small business. Miranda grew up in the city of Rochester, and graduated from the School of the Arts in 2014. After six years of studying theatre, she decided to pursue a career in hairstyling. In her spare time, she practices special effects makeup, and has been a key makeup artist in two independent films. She loves hockey, pizza, animals, and of course helping people look and feel beautiful.